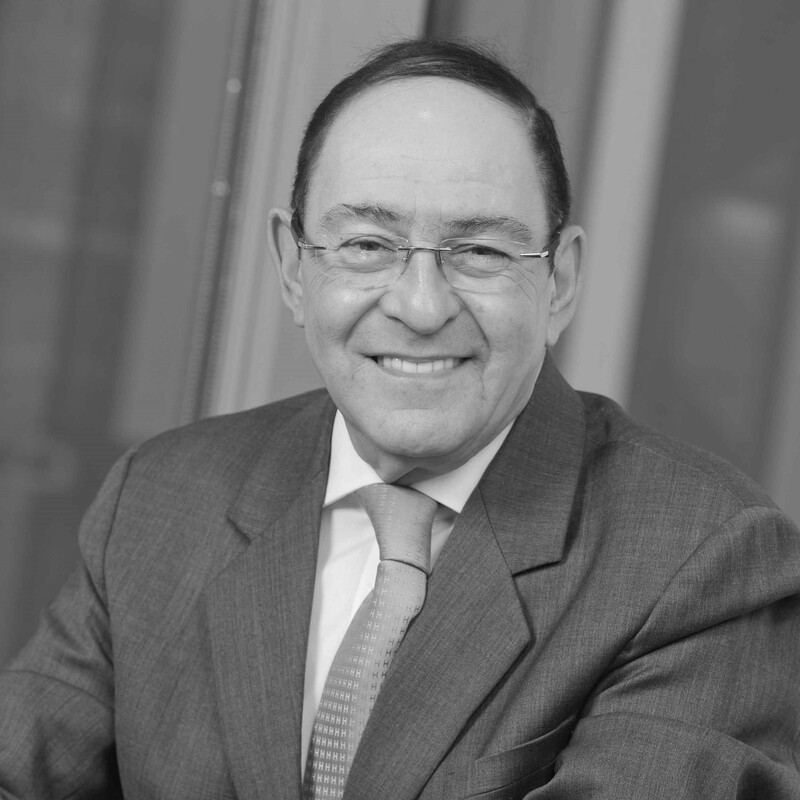 Sir Howard Bernstein is the former Chief Executive of Manchester City Council (1998-2017) and former Head of Paid Service for the Greater Manchester Combined Authority (2011-2017). A strong believer in the transformative power of cities and one of the chief architects of Manchester’s well-documented urban, social and economic resurgence over the last four decades, Bernstein now serves as a strategic advisor to several public, private and academic institutions in the UK and internationally. Over a distinguished career in public service, Sir Howard was instrumental in a range of projects and initiatives benefitting Manchester, Greater Manchester and the United Kingdom. This has included significant improvements in transport and other infrastructure across Greater Manchester, the long-term regeneration of disadvantaged parts of Manchester in partnership with government, the private sector and local communities, and cementing Manchester’s status as a thriving hub for sports, culture, media and creativity and an active player in promising fields such as advanced materials, life sciences, informatics and translational medicine. Sir Howard is widely recognised for his pioneering use of innovative financial instruments, planning mechanisms, governance arrangements and public-private partnerships to attract investment, accelerate development and deliver marked improvements in social and economic outcomes for people and businesses in Greater Manchester. This assertive approach has also been evident in the devolution of significant responsibilities for transport, planning, housing, skills, health and social care services from the UK Government to local authorities in Greater Manchester in recent years, including the piloting of ground-breaking new models for the delivery of health, social care and early intervention services at the neighbourhood level. Following his retirement from the Council in 2017, Sir Howard was appointed as an Honorary Professor of Politics and a strategic advisor to the University of Manchester. 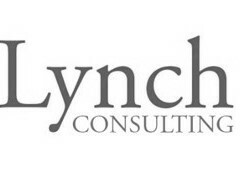 He is also a strategic advisor to Deloitte, an Honorary President of Manchester City FC and President of Lancashire County Cricket Club. Sir Howard was knighted for his services to Manchester in 2003. K-Club Breakfast Event – Thursday 31st January 2019, 7.30am-10am at the AJ Bell Stadium, Salford.